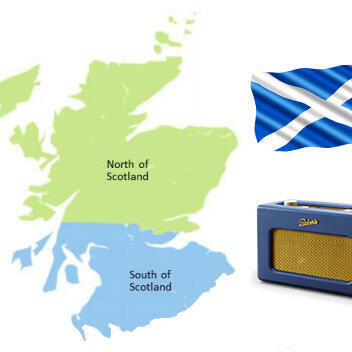 Host Stuart Clarkson talks all things commercial radio in Scotland with Original 106 and Central FM MD Adam Findlay plus consultant and former presenter Colin Kelly. Stuart and Roy Martin look over the other big stories of the week in the radio industry; James Cridland shares his thoughts on what podcasting can teach radio; and David Lloyd has more Radio Moments from the archive. CORRECTION: At the 2:07 point we say that Global owns Capital South Wales and Heart North Wales and that CommunicorpUK owns Heart South Wales and Capital North Wales. We got our words muddled up - for which we apologise! The correct way round is that Global owns Heart South Wales and Capital North West & North Wales; and CommunicorpUK owns Capital South Wales and Heart North Wales.